(Slovene: Poreče) is a municipality in the district of Klagenfurt-Land in Carinthia, Austria. 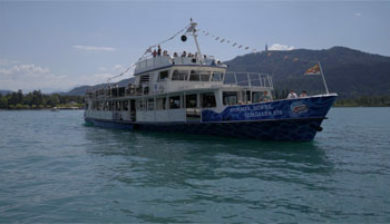 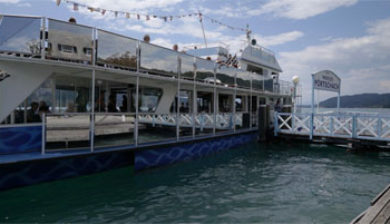 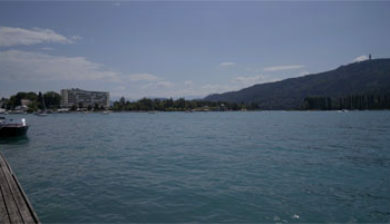 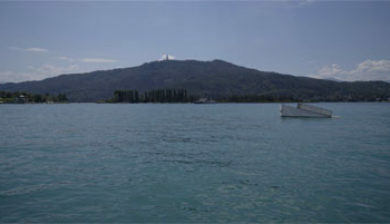 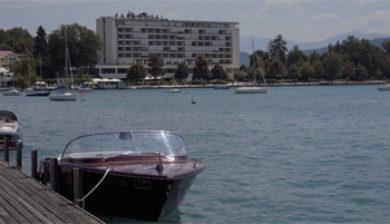 It is an established summer resort and lakeside town on Wörthersee. 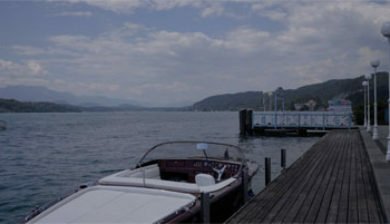 Pörtschach is located at 446–702 metres (1,463–2,303 ft) above mean sea level, on the northern shore of Lake Wörth, about 14 kilometres (8.7 mi) west of the Carinthian capital Klagenfurt. 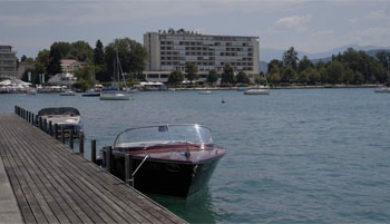 The municipal territory is subdivided into the two cadastral communities of Pörtschach on the Lake (Poreče ob jezeru) and Sallach. 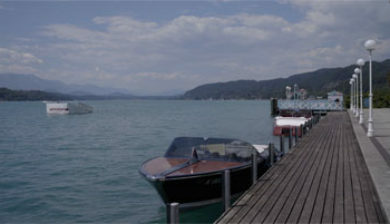 Unique locality of the municipality is Pörtschach on Lake Wörth. 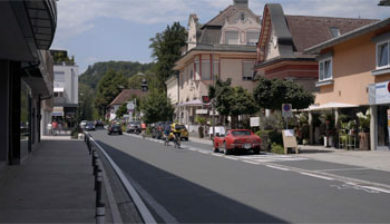 [clarification needed] Pörtschach’s neighbouring communities include Moosburg to the north, Techelsberg to the west, Krumpendorf to the east, and Maria Wörth to the south.